Guests, who spent summmer 2011 at the Adriatic coast in Adriatic.hr's accommodation units, have a great opportunity to save up in case they are planning to do something like that again next year. 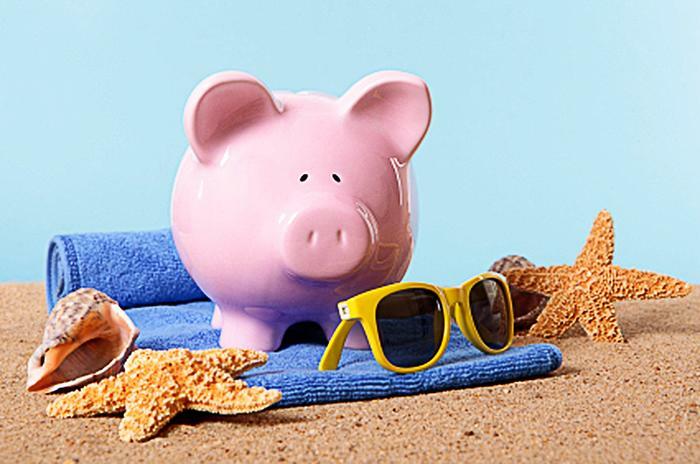 While enjojing Croatian beaches and staying in Adriatic.hr's accommodation in 2012, they can compensate for last summer's travelling expenses. In other words, Adriatic.hr rewards loyality of its guests by giving special offers "Highway toll reimbursement" and "Fuel Cost Refund". Therefore, in case you decide to reserve your accommodation for next summmer by the end of this year (31-12-2012), you can get 100 per cent refund of your fuel and highway expenses made in Croatia. The refund you get as our loyal customers is in form of accommodation discount in season 2012. That is, when you choose your ideal accommodation for your family and yourself, its price will be reduced by the amount you have spent on your last year's traveling to Croatia. Choose one of our rooms, studios, apartments or houses. There must be an ideal place, among more than 10 000 accommodation units, for you to enjoy summer 2012. To make sure you have made a right choice, you can rely on detailed presentation of objects in our internet site, which contains photographs and over 150 specific information on floor area and contents of accomodation units. In case you want to explore new destinations on the Adriatic coast, you can use our Croatia travel guide, which we have prepared so our guests can get exactly what they want for their vacation.